Not getting better on guitar ? 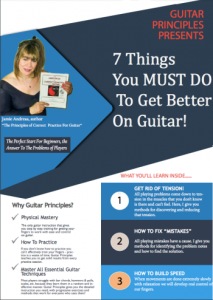 Learn how to get MAXIMUM results from every guitar practice session with these guitar lessons. 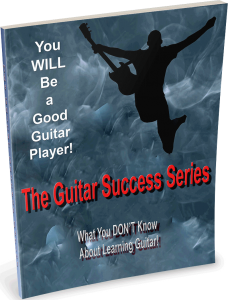 What is the #1 reason most people DON'T have success on guitar? Learn this and a whole lot more! 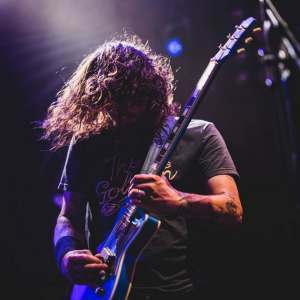 7 simple yet powerful tips on how to supercharge your guitar practice. Get more out of the time you spend practicing by using these 7 Tips. 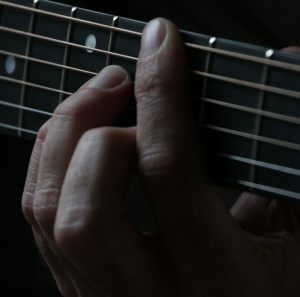 Often, we must squeeze our fingers into some rather unaccommodating positions on the guitar. 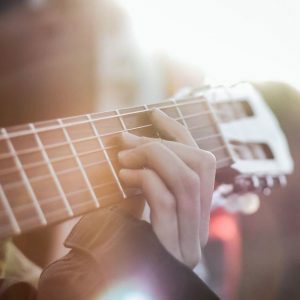 We know we are supposed to strive to get our fingers "right behind the fret" as we play, but, like so many things in life, we have to bend the rules sometimes. 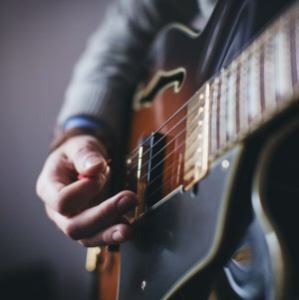 This Guitar Lesson will teach you how to overlap your fingers to get your fingertips as close as possible to the fret in awkward situations. Can you do bars correctly and easily? Now, it's time to strengthen that bar. Not having a strong bar, one that does not tie up the other fingers, which limits their mobility, limits all of your playing. So in this guitar lesson, I will be teaching you great exercises to train your other fingers become strong and independent while the 1st finger is 'barring'. In my first 25 years of teaching rock guitar, I isolated the key moves from the Pentatonic Scale that must be mastered before the door would be open for playing real rock licks in a professional manner. I found that these key moves were never taught in isolation as they need to be, and certainly not with all the micro-details that must be known and appreciated before that move could be played easily, and fluidly. I call these moves "The 7 Essential Licks". In this guitar lesson, learn about the first Essential Lick.